Instagram is the most powerful tool used by the marketing persons these days to reach to the targeted people easily. If you have little bit knowledge of Instagram hashtags, tagging people, creating pictures then you can easily attract followers to your username. 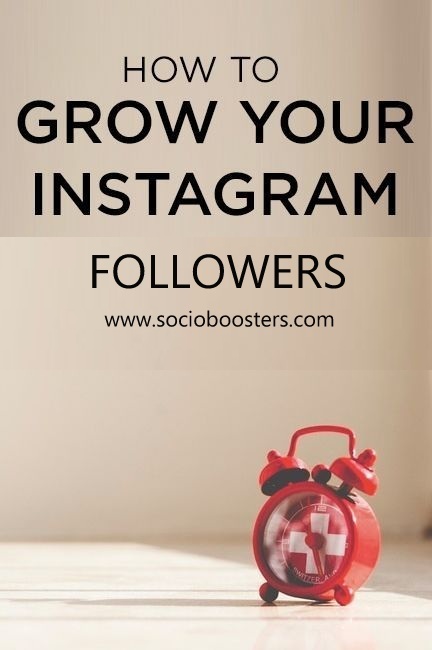 In this blog we will share tips with you by which you can grow your USA Instagram followers easily. Hashtags are the easy way to reach the targeted audience. If you are in fashion industry then you have to use hashtags #fashion #trends, If you have hotel then you can use hashtags #USAhotels #Newyorkhotels. When people search for these hastags your pictures will appear and they will reach to your username. You must be active on your Instagram profile. You have to create at least 1 post per day so that people familiar with your profile and keep commenting on your pictures. When someone like your post it appears to the people who are following them so there might be chances that the followers of that username reach to your username. Instagram give many filters which you can use your pictures to make more attractive. Your caption must be relevant to the post and do tag top brands in your posts, if they notice you post there must be chances that they reshare your post. You must interact with your followers, ask questions to your followers or some opinion so that they comment on your profile. If you are launching some product, you can share the picture of that product with followers and ask them to comment or give there opinion on this product so that they keep interaction with your username.